A hidden gem from the latter part of the Stax Records heyday is out now as part of Concord Music Group’s celebration of the label’s 60th anniversary. The self-titled album from 1973 by Memphis soul man John Gary Williams, formerly a member of Stax artists The Mad Lads, is available digitally and, for the first time since its first release, on vinyl. The 180g LP edition was cut at Ardent Studios on the original Stax lathe, and the loving refurbishment even extends to the disc being pressed in Williams’ hometown at Memphis Record Pressing. The reissue, with an authentic reproduction sleeve, features new liner notes by author, journalist and filmmaker John Hubbell. Williams was with the Detroit group The Mad Lads for their debut R&B hit on Stax’s Volt label, ‘Don’t Have To Shop Around’, which reached No.11 in 1965. He then had to leave the group to do his national service, during which time they had substantial soul hits with ‘I Want Someone’ and ‘I Want A Girl’. He returned to the line-up from 1969 until the group split in 1972. Williams then began an all-too-short-lived solo career with this eponymous album, an impressive deep soul affair for which he wrote about half of the material. Members of Stax staple Isaac Hayes’ group, The Movement, played on the record, which included the groove-laden political comment ‘The Whole Damn World Is Going Crazy’. John Gary Williams also included soulful remakes of such R&B favourites as Four Tops’ ‘Ask The Lonely’ and The Spinners’ ‘How Could I Let You Get Away’, and a surprising take on Bobby Goldsboro’s pop hit ‘Honey’. Sadly, the album made little impact at the time, not helped by Stax’s financial instability of the period. Williams managed a further single in 1975 for its Truth label, soon before the company’s enforced closure. The reissue is a welcome restoration of an engaging part of 70s soul history. 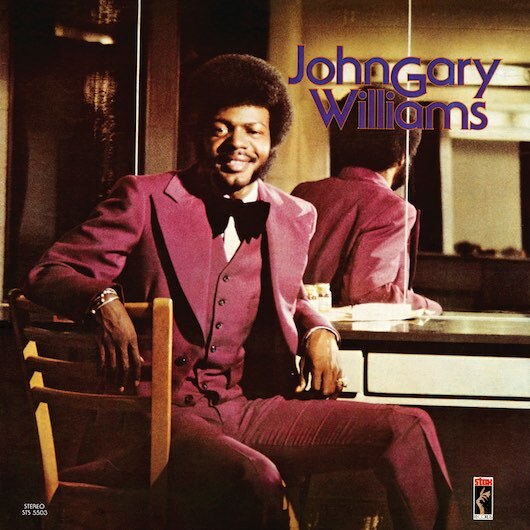 Stax Records is currently celebrating its 60th anniversary, and John Gary Williams remains one of the label’s greatest releases. Purchase the album here. 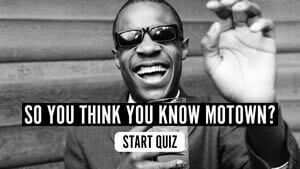 Join the Stax 60 celebrations with the Stax Classics playlist.